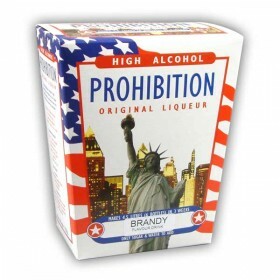 The Prohibition brandy spirit kit makes 6 bottles of up to 22% alcohol, and only requires the additi.. 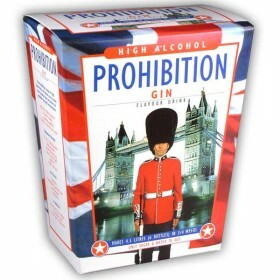 The Prohibition gin spirit kit makes 6 bottles of up to 22% alcohol, and only requires the addition .. 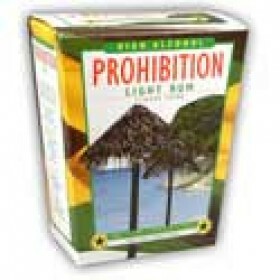 The Prohibition light rum spirit kit makes 6 bottles of up to 22% alcohol, and only requires the add.. 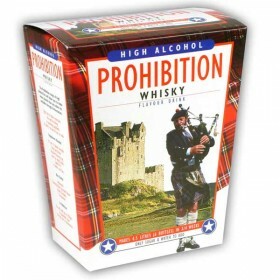 The Prohibition whiskey spirit kit makes 6 bottles of up to 22% alcohol, and only requires the addit..